There is nothing more precious than the birth of a child. Among the many initial responsibilities for new parents is welcoming a child into the Jewish community. Within our tradition, boys are welcomed with a brit milah (circumcision) and girls have a simchat bat (baby-naming). Adath Israel proudly celebrates the addition of children to all types of Jewish families, including many families who adopt or whose child is born through surrogacy. At both a brit milah and simchat bat, children receive a Jewish name chosen by their parents. Ashkenazi Jews often choose to honour deceased relatives by giving their name to a new child. Parents are encouraged to choose Jewish names that are the same as or similar to the English name. Our clergy is happy to assist you in choosing a fitting Jewish name. Brit Milah, the covenant of circumcision, dates to the Torah itself and ties a newborn baby boy to God, to his roots, and to Jewish men worldwide. A brit milah takes place on the eighth day of life, except when medical complications require a delay. A seudat mitzvah (celebratory meal) follows the brit milah. Whether before a child is born or very soon thereafter, parents should contact one of the Adath Israel approved mohalim (ritual circumcisers) to make arrangements for the brit milah. Please contact the synagogue office if you would like to hold the brit milah at the synagogue. Whenever possible, our rabbis would be delighted to participate in the service as well. Girls are celebrated through a name giving ritual that takes place at the synagogue as part of the Torah service. Torah reading takes place on Shabbat morning and afternoon as well as Monday and Thursday morning. The Torah is also read on holidays and the beginning of a new month. Families are encouraged to name their daughters as soon as possible after birth. The father of the daughter or another male family member receives an aliyah to the Torah, after which one of our rabbis will address the family and give a special blessing proclaiming the baby’s name. Other family members are welcome to celebrate by participating in the service. A seudat mitzvah (celebratory meal) follows the simchat bat. 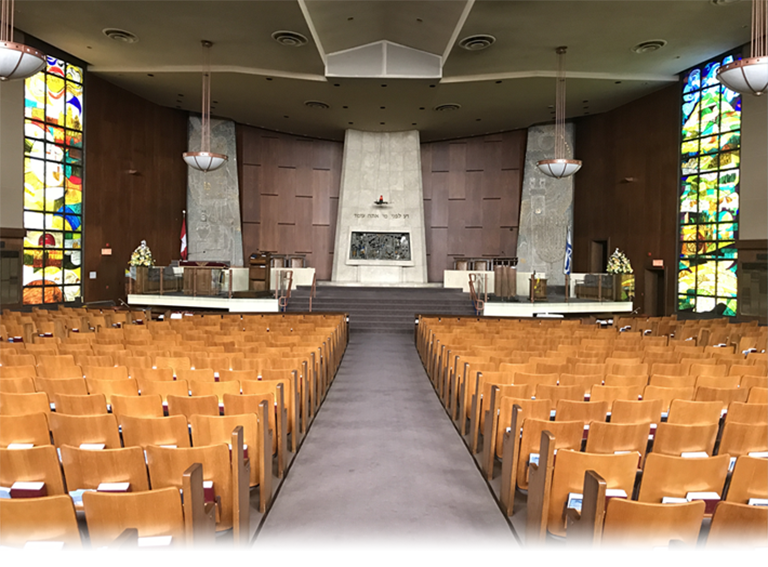 Our clergy will happily assist you in expanding upon the naming ceremony whether at the synagogue or in another location. On the 31st day of life, a first born baby boy is celebrated through the mitzvah of pidyon haben, redemption of the first born. This mitzvah is based on the verses בְּכוֹר בָּנֶיךָ תִּתֶּן לִּי “the firstborn of your sons you shall give Me” (Exodus 22:28) and וְכֹל בְּכוֹר אָדָם בְּבָנֶיךָ תִּפְדֶּה “and every firstborn of man among your sons, you shall redeem” (Exodus 13:13). In this ceremony, the newborn is symbolically redeemed by the father by paying a Kohen five special coins. There are many first born boys for whom pidyon haben is not a mitzvah, including boys who are themselves kohanim or levi’im or whose materal grandfather is a kohen or levi. Our rabbis are happy to discuss with you the mitzvah of pidyon haben and help you make the appropriate arrangements for this beautiful ceremony.